Source: A Dedicated Mountain, Hill and Road Walking Club. 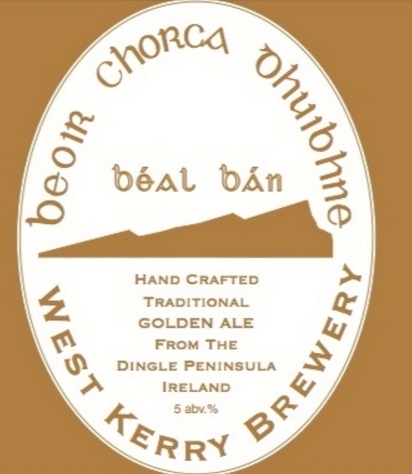 Smokin Brew, Barbecue, Hanafin’s Bar, Annascaul, Co Kerry. Smokin Brew Barbecue, Hanafin’s Bar, Annascaul, Co Kerry. Craft Beer & Smoked BBQ, Local & Fresh, Slow & Low. €12.50 for a plate of BBQ and beer tokens behind the bar. As this week is National Bike week. 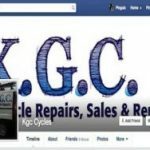 Annascaul.ie have organised Killorglin Cycle Repairs to visit the community to repair bicycles in the Annascaul/Inch/Camp and Lispole area. Bring you bicycle along to & have any repair job done. There is a fee for service. 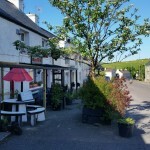 They will be located outside Annascaul House B&B, Main Street, Annascaul. Tuesday 14 June from 3.30pm. 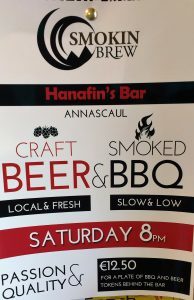 Another great barbecue at Ha nafins on Saturday next at 9pm in Annascaul. The weather will be great and we look forward to seeing all walkers and tourists to the area on the evening. Great Craft beers from Graham where he created his Ambush Beer for this years’s 1916 rising and launched in March this year. The Ambush Beers will be available on the night . 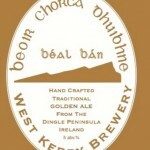 Other craft beers that John at Hanafins is reselling include Beal Ban and Creans beer from Dingle. Annascaul Singing Club video – YouTube. 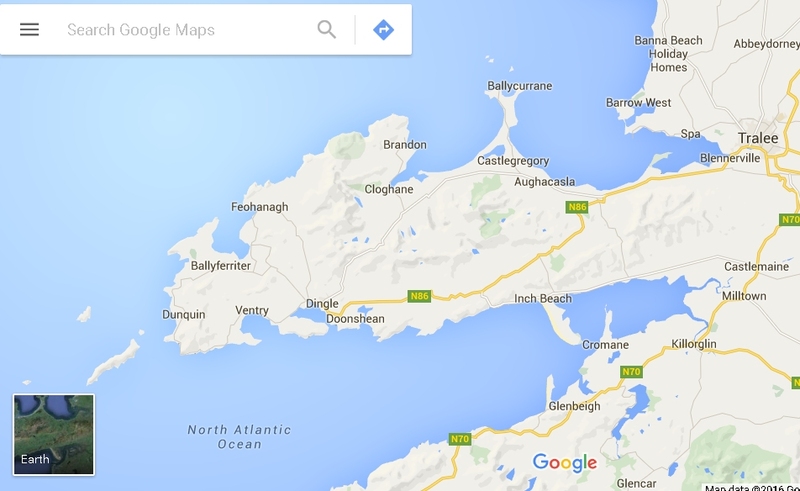 Annascaul Heights Holiday Homes – YouTube.